If you are arriving in Rome before your accommodation is available, or have some time in Rome for the day after you check out of your accommodation, what are your options for luggage storage? 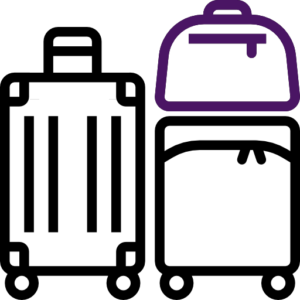 TAKE ADVANTAGE OF OUR LEFT LUGGAGE SERVICE FOR FREE! 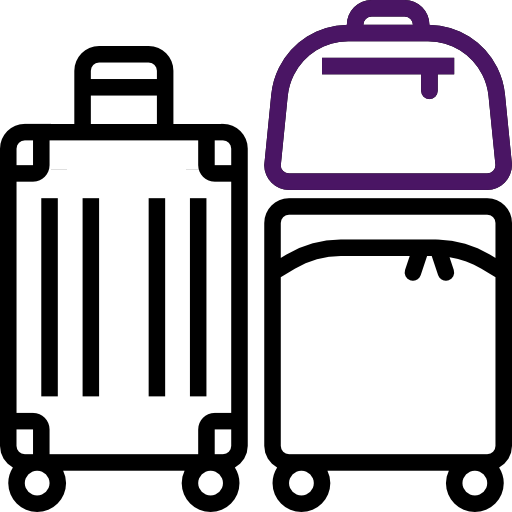 Bags can be left here before check-in or after check-out with no extra charges! We even offer a LOW COST LONG TERM LUGGAGE STORAGE for our clients who comes back at Babbo Bed & Breakfast at the end of their italian tours before flying back home. Please remember to ask for this special service when you send us your reservation form, so we’ll reply as soon as possible with our best offer. If you want a late checkout, ask us a special rate, subjected to availability, to KEEP YOUR ROOM LATER THAN 11 A.M till 6 P.M. We will offer you a discounted rate for the day so you can leave your luggage and also freshen up before your late flight or train. We are very glad to lighten you up and let you enjoy Rome as long as possible!